The privileged facilities of the Oliva Nova Beach & Golf Resort will host the official presentation of the Fundación Alberto Contador´s sports structures for the 2019 campaign, an event that will also explain the launch of a new project in collaboration with Cofidis. 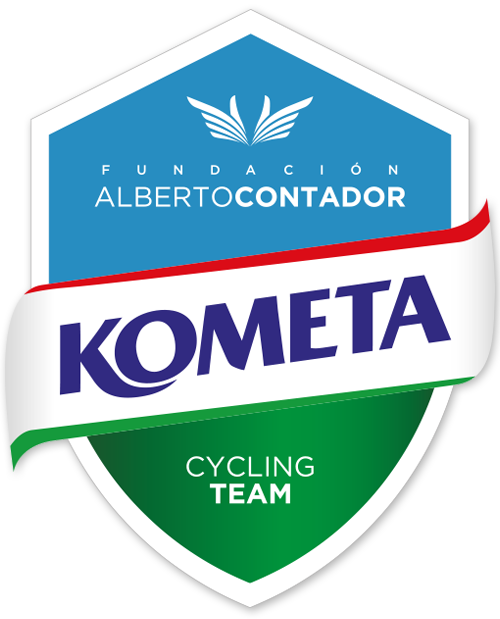 Sponsored by Alberto Contador and Ivan Basso, the continental, sub23 and junior teams of the Kometa Cycling Team will jointly appear at midday next Monday, February 4, in the Salón Gran Centelles, which will be the kickoff of a season fundamental in the development of the project. 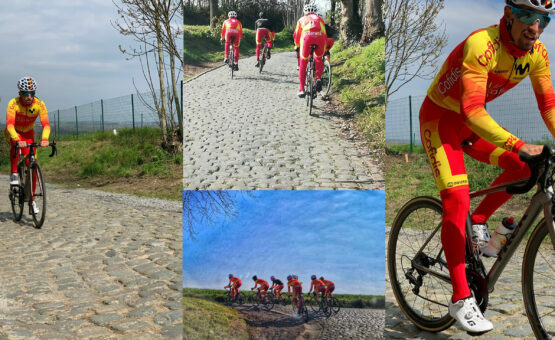 The triple presentation of the squads will be the perfect finale for the concentration that the teams will tackle in Oliva Nova Beach & Golf Resort, a meeting that will begin with the continental formation on Friday 25 January, will continue with the subsequent incorporation of the U23 squad on Wednesday 30, and will conclude with the arrival of the junior team on Friday 1 February. The professional and amateur teams return to the enclave where the first part of the pre-season took place in December, in which they were able to enjoy unbeatable hotel facilities, a painstaking service and a sublime orography for the practice of cycling due to its variety and the benefits of its climatology. Once again, in addition, the structure will offer four young values of Hungarian cycling the opportunity to exercise with the professional squad, an experience in which their evolutions will be valued. After the ceremony the high competition will arrive quickly. 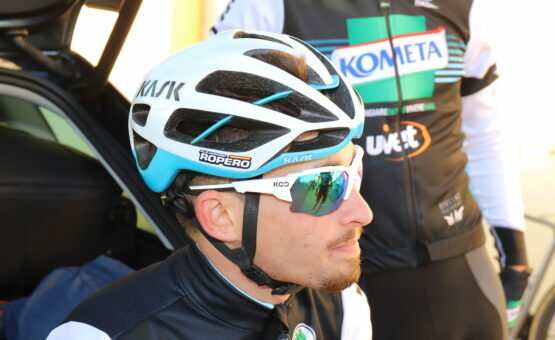 First with the continental Kometa Cycling Team directed by Jesús Hernández, a team that will start its competitive season again in the Vuelta a la Comunitat Valenciana, whose 70th edition will start two days after the presentation with the dispute of a time trial in Alicante. Rafa Díaz Justo’s U23 squad will make its debut in the 20th edition of the Memorial Manuel Sanroma of Almagro on February 16th and 17th, while Guillermo Gutiérrez’s junior team’s debut will come in the category event organised by the Circuito del Guadiana on February 23rd, in the day before the traditional start of the elite and U23 Spanish Cup. Oliva Nova Beach & Golf Resort is the perfect destination for any time of year. 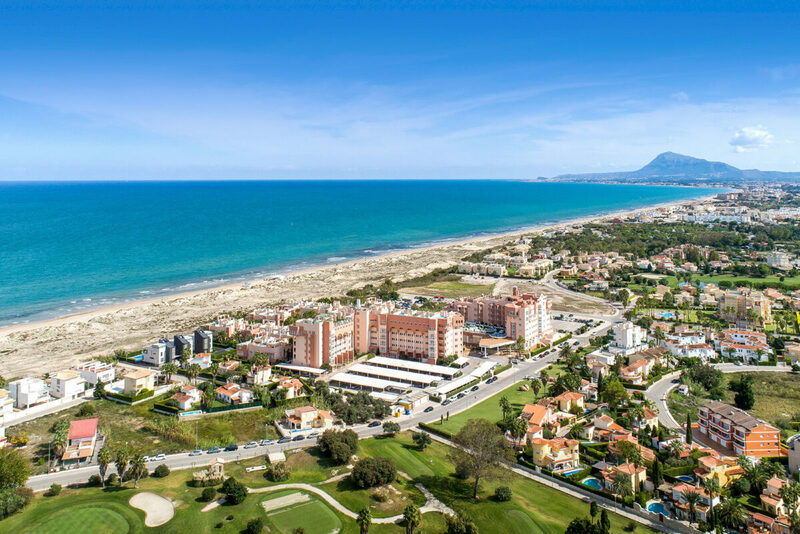 Situated in the south of the province of Valencia, between the towns of Gandía and Dénia, Oliva Nova has been one of the most important tourist resorts in the Valencian Community since the 1990s. Right at the epicentre of the Mediterranean, it is located in a privileged natural environment that combines sea, sun and mountains with a world of possibilities for leisure within the resort itself.  In short, Oliva Nova is a holiday resort that offers a wide range of accommodation, from a Hotel **** to villas and apartments for rent around the golf course and the new Las Dunas residential complex. In addition to complete sports facilities: four natural grass courses, tennis and paddle tennis courts, an 18-hole golf course designed by Severiano Ballesteros, gym, spa and a high-performance Equestrian Centre, where one of the most important Obstacle Jumping championships in the Mediterranean is held, the Mediterranean Equestrian Tour, which is held from January to April and which resumes competition on 5 February, one day before the presentation of the teams.